Established over 50 years ago, the Arthur W. Bryant Funeral Service is locally renowned for its dignified and professional service. Founded by Arthur Bryant in Bude, the business now has three offices; Bude, Camelford and Holsworthy. Much time and care has been taken to ensure that families can discuss funeral arrangements in the quiet and comfortable surroundings of our offices. However, our funeral directors are always happy to meet with families in their own homes should this be preferred. Today, Funeral Directors, Kingsley and William (Arthur’s Son and Grandson) maintain the family tradition, and are noted for their caring, dignified and meticulous approach to funeral planning. 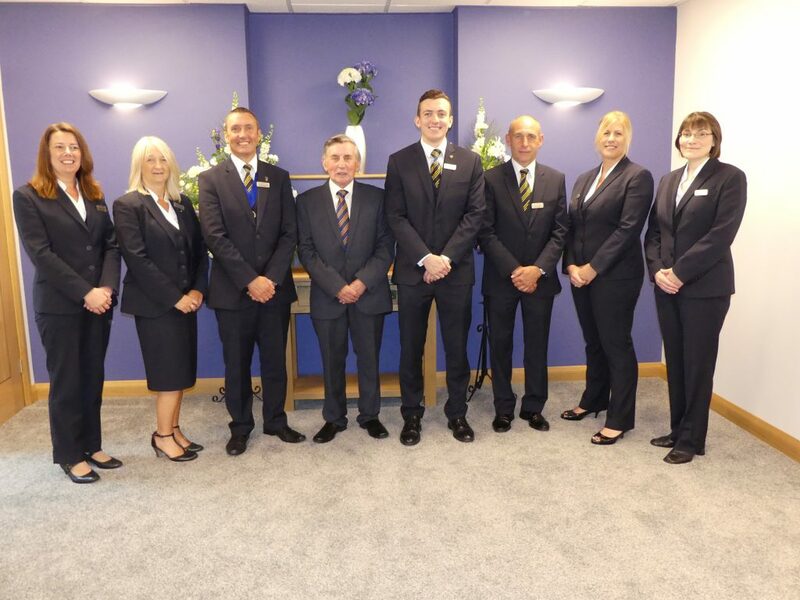 Sally Jeffery and Valerie Harris work alongside Kingsley and William to arrange and conduct funerals, ensuring that families are well supported and those who would prefer a female member of staff to conduct the funeral are catered for. Graeme Sutherland, based in the Camelford Branch, is the newest member of staff, coming to the business with many years of experience as a funeral arranger and conductor. Supported by the rest of the team including Debbie Heal, Debbie Jenkins and Timothy Orchard, along with an experienced and dedicated team of on-call staff, the Arthur W. Bryant Funeral Service are well-known and loved by families suffering bereavement for their gentle, caring and sensitive manner in dealing with grief. The business provides a complete service, able to cover every aspect of funeral planning to ensure that the funeral and accompanying arrangements are carried out entirely to the wishes and satisfaction of the family, whatever their religion, beliefs or needs. The Arthur W Bryant Funeral Service also specialises in arranging pre-payment funeral plans . 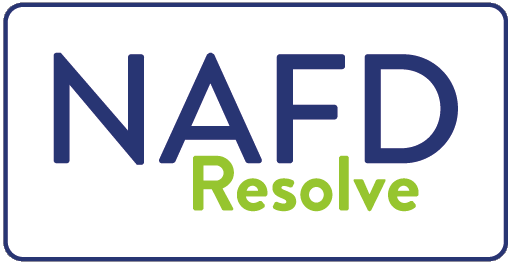 Our staff will be pleased to discuss these plans with you, and provide you with a no obligation estimate for your plan. We can also offer advice on all aspects of Monumental Masonry, including new memorials, adding inscriptions or refurbishment of existing memorials. ESTABLISHED over 50 years ago, the Arthur W Bryant Funeral Service is one of the most respected and professional businesses in North Cornwall. Founded by Arthur Bryant, the business moved to its present premises at Morwenna Court, off Princes Street, Bude, in 1999. Arthur’s Son, Kingsley, joined the business in 1988 and has since become managing director. 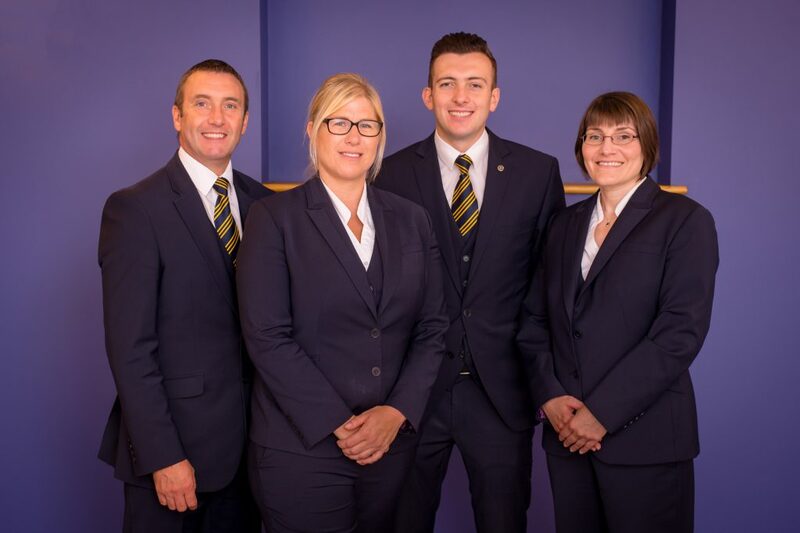 Maintaining the family tradition Arthur’s grandson, William Bryant, has also joined the profession and, having been trained by a funeral director in Plymouth, joined the family team in 2013. 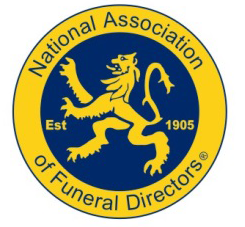 Both Kingsley, and Arthur held the offices of treasurer and president of the National Association of Funeral Directors for Cornwall during the 1990s. 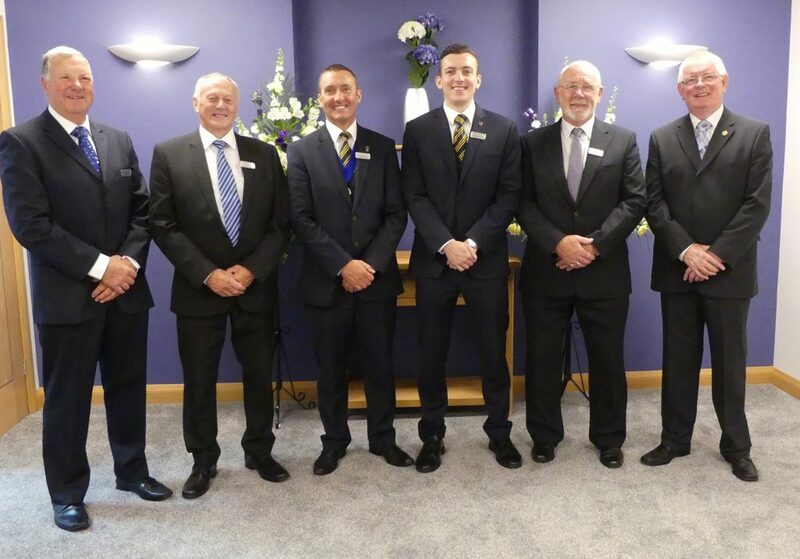 Kingsley is also a former national president of the National Association of Funeral Directors, only the second to come from Cornwall since 1905. For many years the firm has fully supported and sponsored ‘SOLACE’, a bereavement support group that meets at the Parkhouse Centre on the first Tuesday of each month – for more information please click here. In April 2017 a further office opened in nearby Holsworthy. Occupying a prominent location in the town square, within easy reach of local amenities, our Holsworthy office offers a modern reception and interview room, along with a spacious chapel of rest and mortuary facilities. The office is open on Weekdays from 9am – 2pm (Wednesdays 9am – 4pm) or by appointment whenever required. The telephones are manned 24 hours a day, every day, and your call will be answered by one of the team.